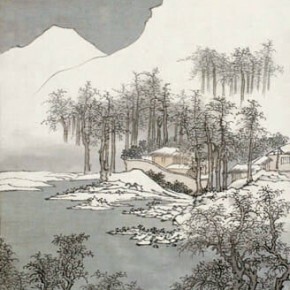 Jointly hosted by China Artists Association, Beijing Artists Association, Jilin Provincial Museum, Capital Museum, Beijing Fine Art Academy, “Collecting Osmund under the Pine Window – Pu Xinyu’s Painting” was inaugurated at the Art Museum of Beijing Fine Art Academy on October 25, gathering more than 100 works including his early works, the works he created prior to he moved to Taiwan and ones thereafter. 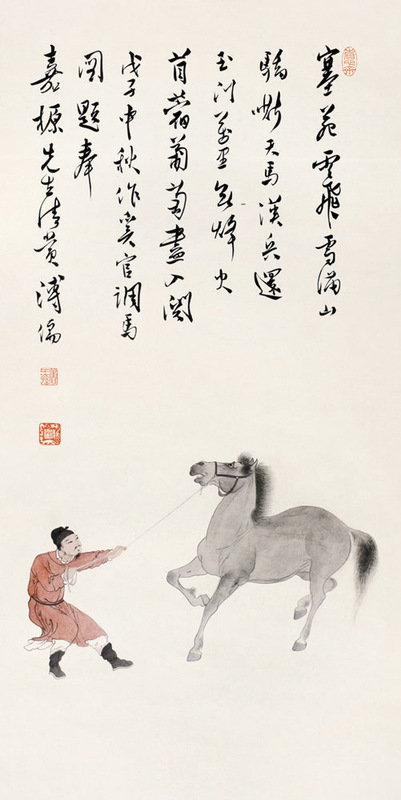 Pu Xinyu, also known as Pu Ru, Pu Hsin-Yu(August 30, 1896-November 18, 1963), was an important painter and calligrapher in Beijing painting circles during the period of the Republic of China. 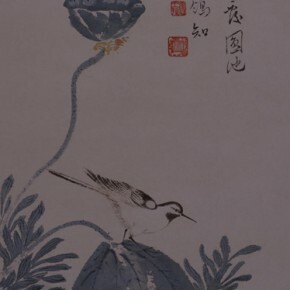 As he was born into a royal family of the Qing Dynasty, he had chances to fully enjoy the treasures of Chinese calligraphy and painting from all dynasties in the collections of the palace, allowing him to have a strong accumulation of traditional calligraphy and painting. 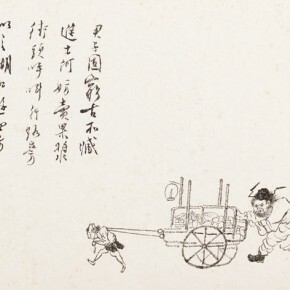 In Pu’s works there was not any boundary of “South and North Schools” advocated by Dong Qichang, he had a literati temperament out of the south school while his brush was as strong as the north school, thus he and Zhang Daqian were often referred as “Zhang in the south and Pu in the north”. 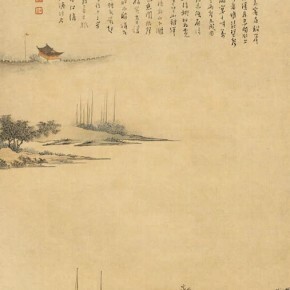 In 1949, Pu Xinyu went south to Taiwan, thus together with Huang Junbi and Zhang Daqian they were called “Three Masters Across the Strait”. 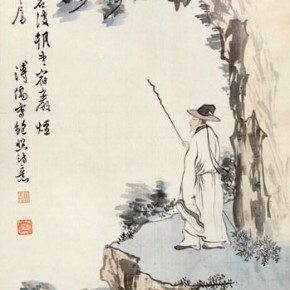 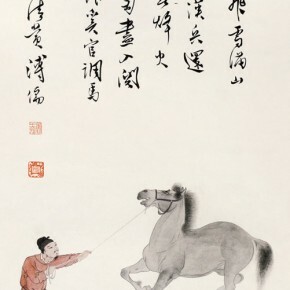 The exhibition is entitled “Collecting Osmund under the Pine Window”, which originated from Pu’s style name “The Guest Living in the Pine Nest”, Hang Chunxiao who offers an in-depth study of Pu Xinyu in recent years and he believes that, “Collecting Osmund under the Pine Window”, on the one hand, has a relationship with the conversion of traditional study by Pu Xinyu, on the other hand, it presents the political and moral loyalties of Pu Xinyu who was an adherent of the Qing Dynasty. 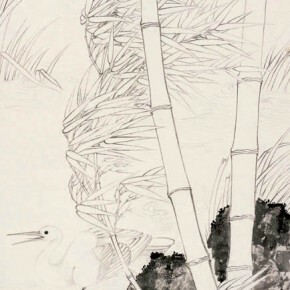 The exhibition is mainly divided into three parts: his early works, his creations in the 1940s as well as the works he created after he moved to Taiwan. 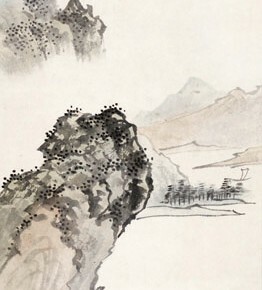 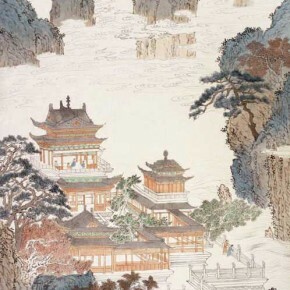 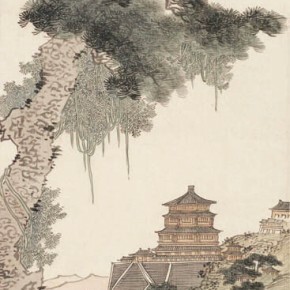 The early works are on loan from the collections of the Capital Museum, featuring “Autumn Mountains” created by Pu Xinyu in 1912, which is one of the earliest works identified as being of Pu Xinshe ever seen; in the second section the works are mainly from the Jilin Provincial Museum, many works displayed have the name of the recipient of Jia Yuan, which is a unique feature of the exhibition. 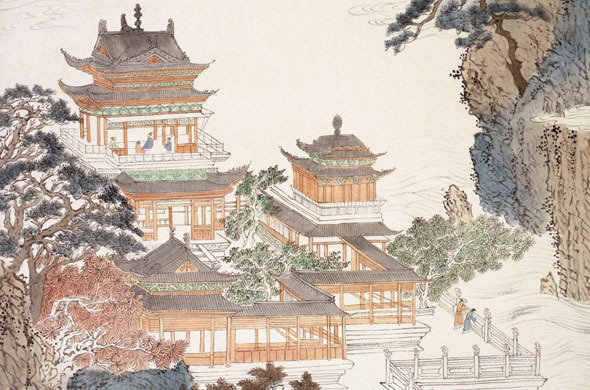 When Pu Xinyu traveled from Nanjing to Hangzhou in 1948, Jia Yuan who served as the Chief of the Zhegan (Zhejiang and Jiangxi) Railway Bureau at that time, received the family of Pu Xinshe, thus Pu painted a number of works for Jia Yuan. 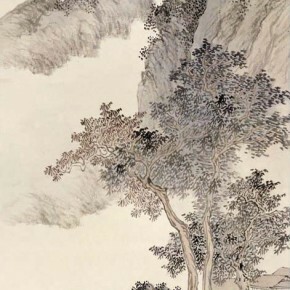 In the third section, they were created after he moved to Taiwan, which are diverted from private collectors, and mostly in the collection of the artist’s wife Li Moyun. 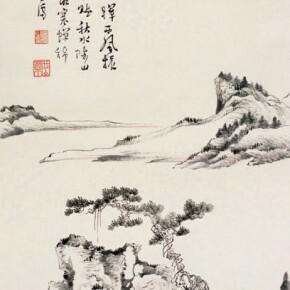 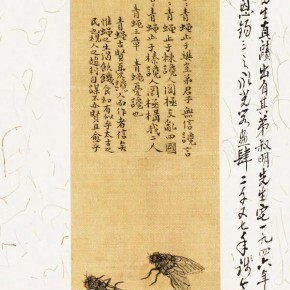 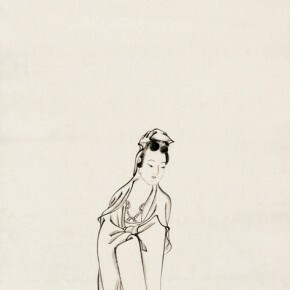 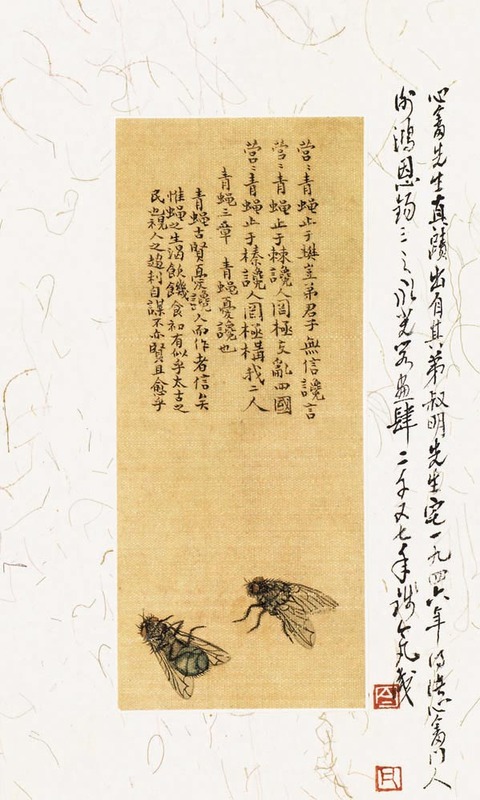 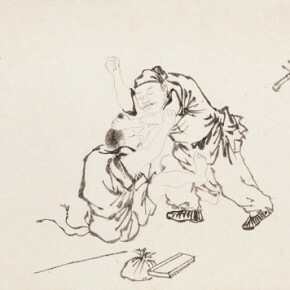 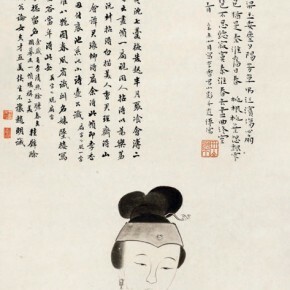 The exhibition mainly showcases the paintings of Pu Xinyu, in addition, there are some rough sketches, each part of which was written with delicate text, describing how to further paint in the future. 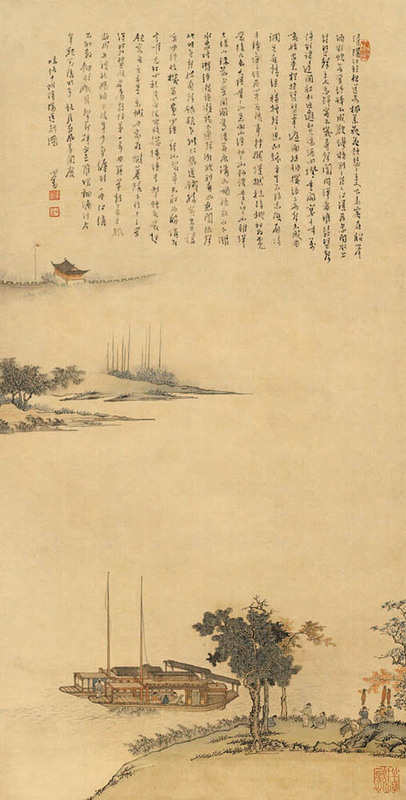 Thus the exhibition renders Pu Xinyu’s art in a three-dimensional way, and also provides a multi-dimensional perspective for the spectators to review Pu Xinyu. 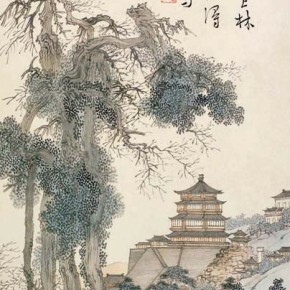 Previous postHeritage and Development: Exhibition Featuring Oil Paintings and Sculptures from CAFA Opened in Wuxi Next postRubell Family Collection / Contemporary Arts Foundation announce the upcoming group exhibition of "28 Chinese"